In a hurry? Didn't have time to wash your hair? 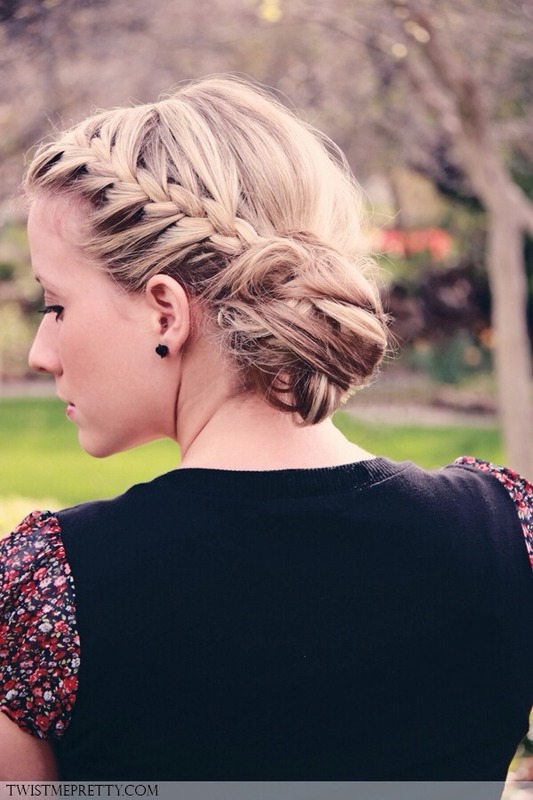 French braid it back and pull it up into a messy bun. Done!